Your dream home on your lot. We don't just build houses. We turn your dreams into reality! 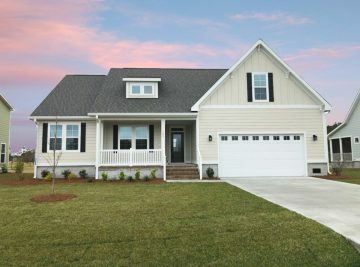 We are a full service, licensed North Carolina custom home builder, home remodeling contractor, and commercial contractor specializing in understanding your goals and providing experienced designers, architects, project managers, and builders to execute your vision. From new custom homes or room additions, to bathroom revamps and kitchen remodeling projects, or dynamic media rooms and relaxing outdoor living spaces, we have the experience to bring your dreams to life. 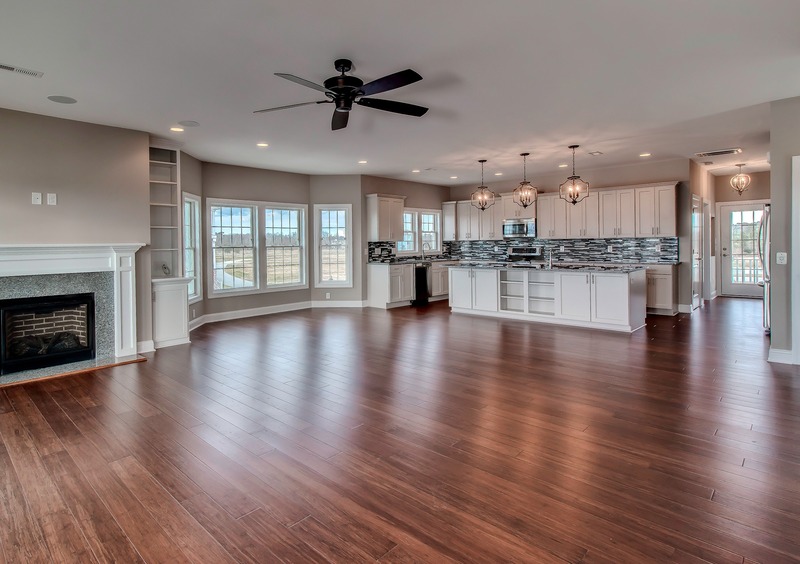 Streamline Developers is Energy Star Certified, and we are committed to building homes in an environmentally responsible way. 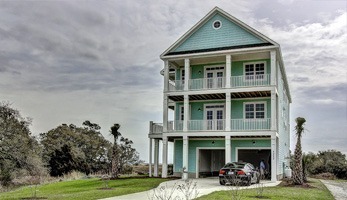 An energy and resource efficient custom home provides exceptional value and comfort, and is better for the environment. If you live in Eastern North Carolina, there’s a good chance we’ve recently worked in community near you. 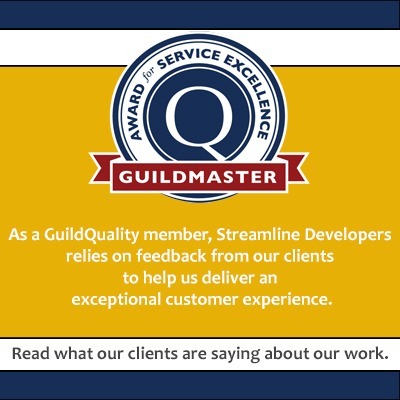 When you are ready to tailor every element of your indoor and outdoor living areas to your exact taste and specifications, it’s time to work with Streamline Developers. We understand the choice of your custom home builder is the single most critical step in the realization of your dream house. 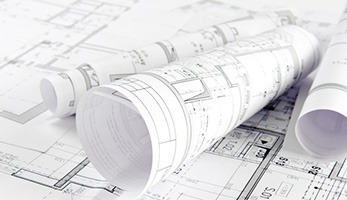 During your new home construction project, we will help you lay out and size rooms, determine ceiling heights and styles, pick features and lighting, and select floor styles. 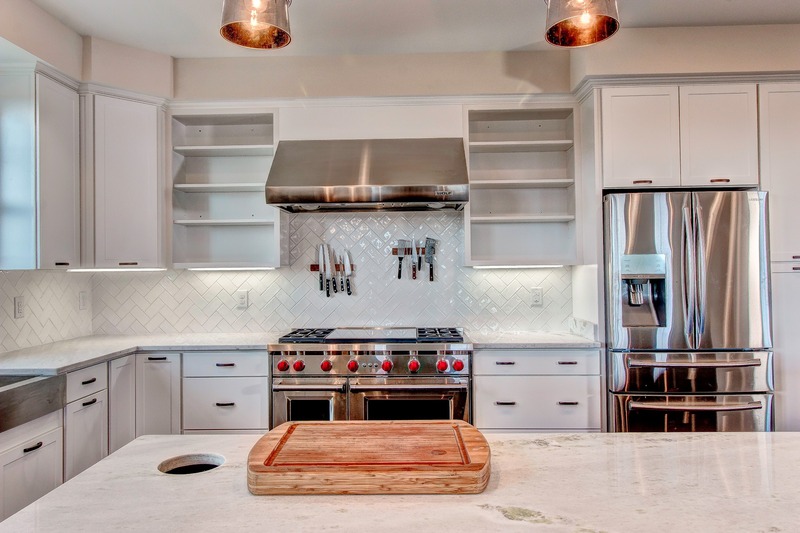 Our passion is creating custom homes that set a new standard for modern living. You dream it, we’ll build it! We are a full service, licensed general contractor serving Eastern North Carolina. We can handle a wide variety of home improvement projects. 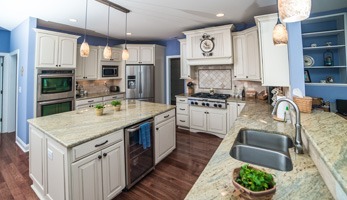 Our clients enjoy proven, turnkey capabilities in home remodeling and home repair. Whether you need an addition or a complete home renovation, we know how to bring your vision to reality with a blended perspective of beautiful design, function, and durability in your home. Own a lot and want to build the home of your dreams? You’ve come to the right place. Work side-by-side as a partner with our team of highly trained professionals to select the dream home you’ve always wanted, exactly the way you want it. 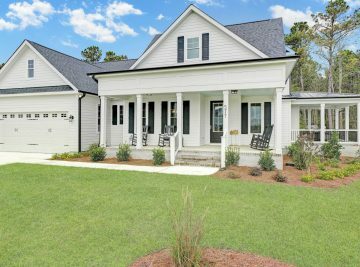 Whether your lot is in a new development or a well established neighborhood, on the beachfront or waterway, or in one of the many wonderful communities in Eastern NC, we can build it.